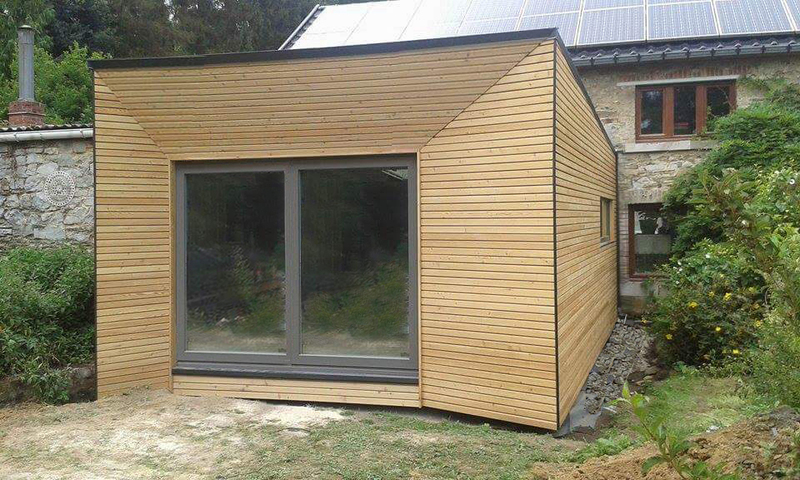 Enlargement of a traditional house made with ecological materials. The intervention, posed on the soil, is built of wood. 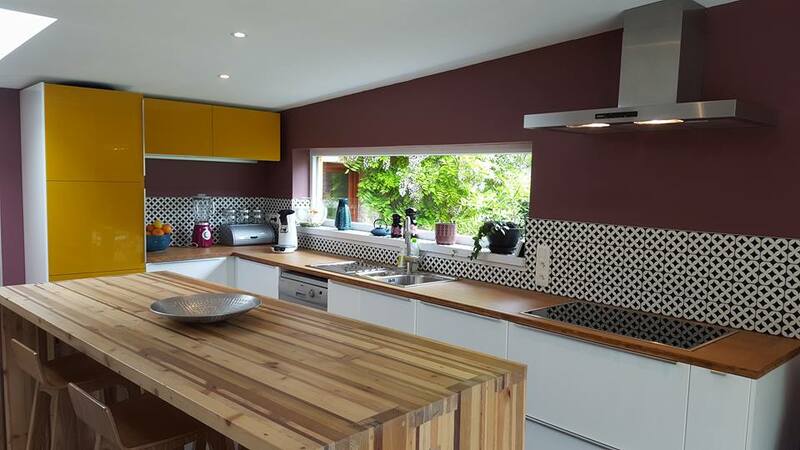 The new kitchen projected his space towards the garden and opened a new perspective from the center of the house. The wood siding walls are folded to create a semi-protected exterior area.